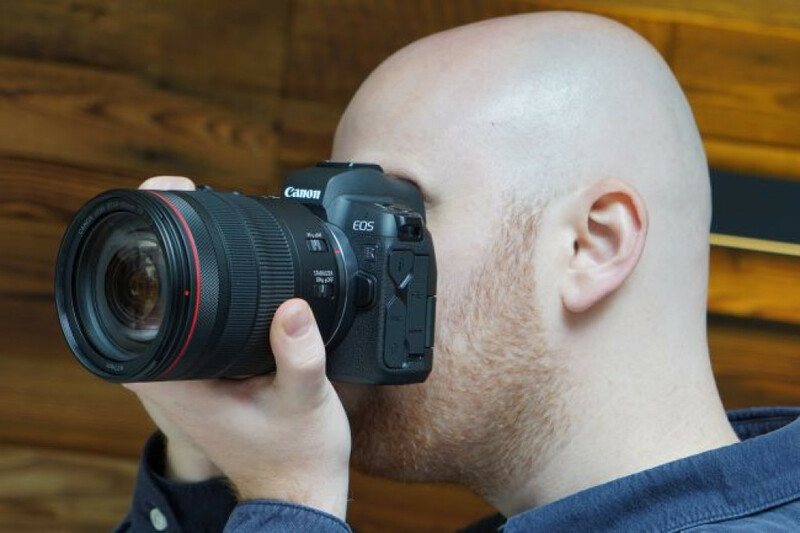 Are we about to see the launch of the Canon EOS RP? 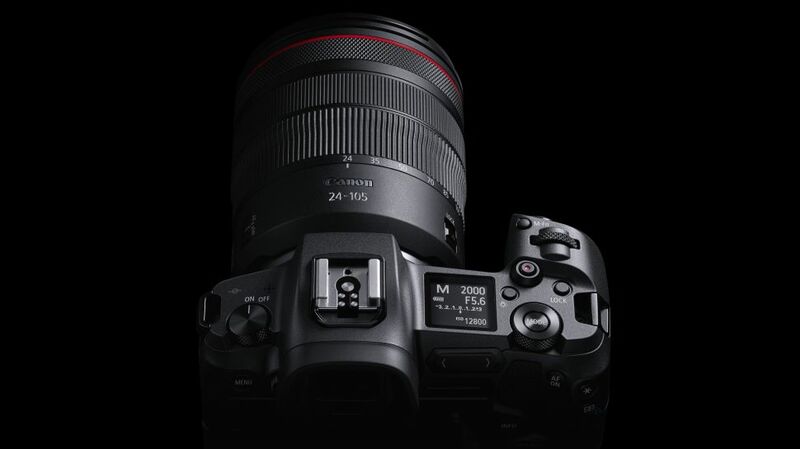 Canon’s EOS R, the company’s first full-frame mirrorless camera, is neither a budget option nor a resolution-hungry monster, with its 30MP full-frame sensor and asking price of over £3,000 / $3,000 placing it somewhere in between. That means Canon’s next addition to the line would be as likely to fall on either side of EOS R in terms of its positioning and capabilities, but if recent rumors are to be believed it’s going to be the more budget-conscious user that’s satisfied first. 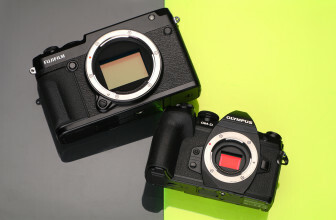 Such a model would be a likely rival to the Nikon Z6, Sony A7 III and Panasonic S1, each of which sports a 24MP full-frame sensor. Given that Canon’s EOS R has a 30MP sensor, something along the same lines as those cameras makes a lot of sense, as it would be high enough to put it on a par with its rivals, but low enough to provide clear separation between the two models. 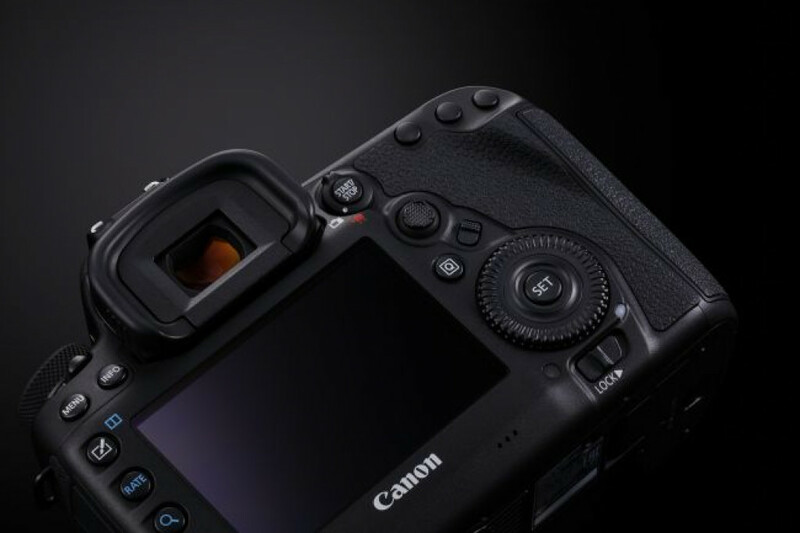 While we’d love for the camera to arrive with something new, one likely scenario – and indeed, a strong rumor – is that Canon will include a sensor we’ve seen before, and the most likely choice would be the 26.2MP option found in the EOS 6D Mark II. Using an existing sensor would no doubt simplify the manufacturing process and would also keep costs down, enabling Canon to launch the model at a more aggressive price. Canon’s M-Fn bar, which first appeared on the EOS R, hasn’t been very well received either by users or reviewers. 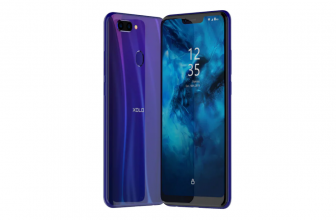 While the fact that its function can be customized to taste appears to be useful in theory, it doesn’t provide a particularly positive user experience in reality, with its touch-sensitive control and lack of feedback failing to gel with the rest of the camera’s physical controls. 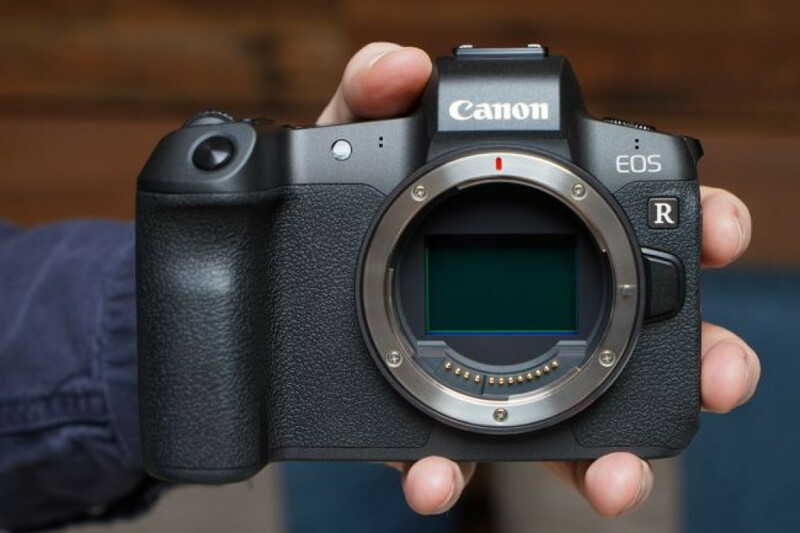 No doubt the rumored new camera will have been planned for some time, but we hope Canon has had a chance to listen to feedback from the EOS R, about the M-Fn bar in particular, and take this into account when developing its next model. 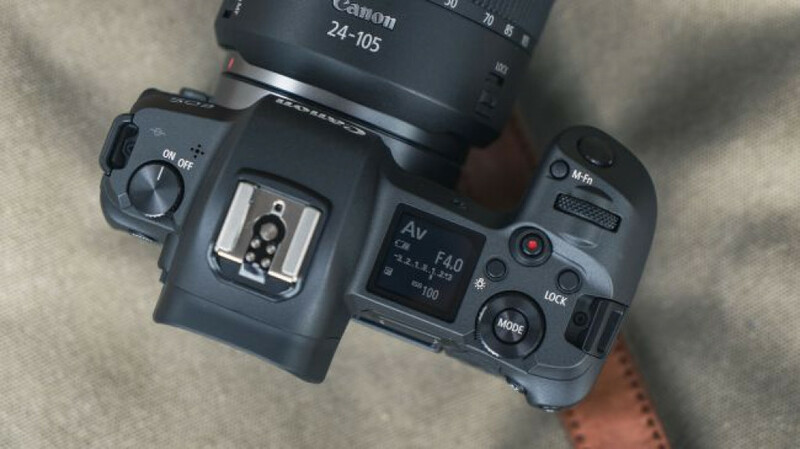 Should Canon see fit to drop the M-Fn bar it would leave enough space to include a joystick-type control for selecting AF points, the likes of which we’ve already seen on the EOS 5D Mark IV. 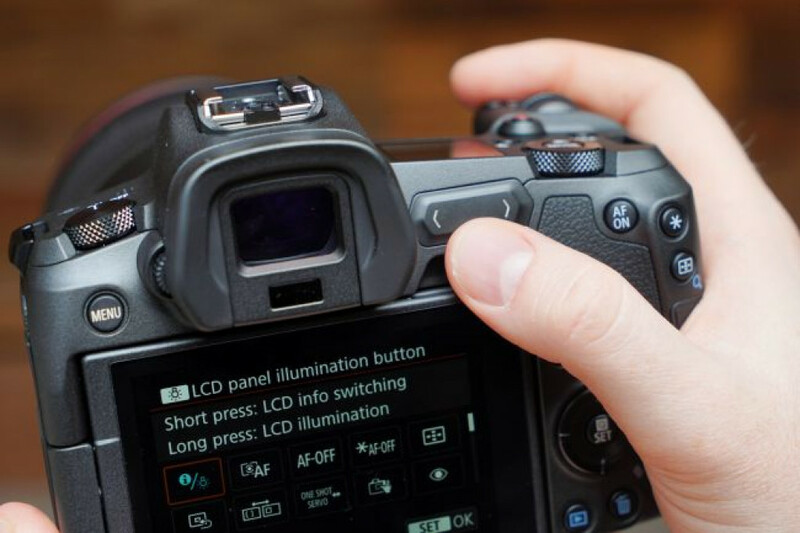 Not including such a control on the EOS R was seen by many as a missed opportunity, so we hope Canon rights this wrong by including one on its next body. Top-plate LCD screens are nice to have, as they conveniently keep the user updated on camera settings and status. 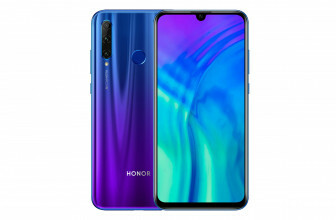 That said, they’re not strictly necessary, and including these no doubt adds to the manufacturing cost, which in turn affects the retail price of the camera. 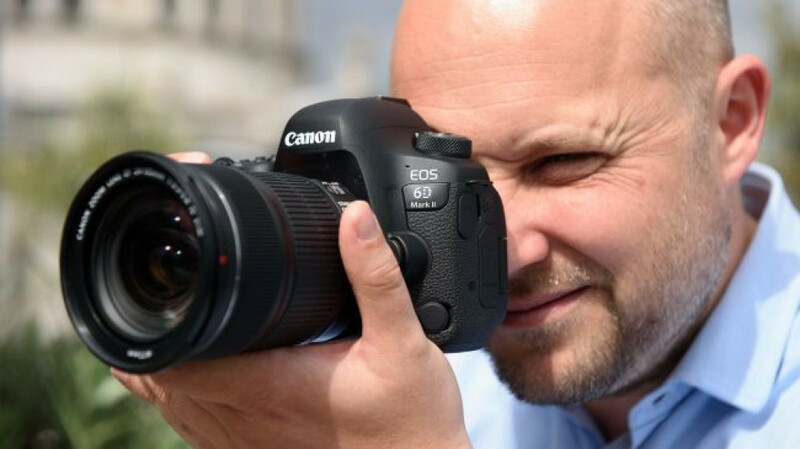 Canon desperately needs to have a significantly cheaper body than the EOS R to tempt users into its system, particularly with competitors retailing under the £2,000 / $2,000 mark. The EOS R sports one of these top-plate LCDs, and it can be used with the dial next to it to switch between exposure modes. Assuming the new camera takes a similar form to the EOS R, it would make more sense to devote this area to extra controls – perhaps a more conventional mode dial with marked exposure options. Sometimes, it’s the simple ideas that work best, and the ease and convenience of a regular mode dial is hard to argue with. As capable as the EOS R is, it’s not the most portable mirrorless camera. In fact, when you view it next to the EOS 5D Mark IV or EOS 6D Mark II, you see just how little advantage it delivers. With the more junior user in mind, we expect Canon will give the new model a trim to make it more portable. Clearly there’s a balance to be struck; make it too small and you risk failing to provide enough support for any mounted lenses, and most of the RF lenses released so far are on the large side. Then again, the range is still developing, and it’s likely that more compact offerings should pad out the series. A number of manufacturers are now partnering sensor-based image stabilisation with the equivalent systems inside their lenses, and this principle is often said to allow for more effective stabilisation than either system used on its own. Sensor-based stabilisation can, of course, be used on its own where necessary, with the main advantage being that it can be used with unstabilised lenses. 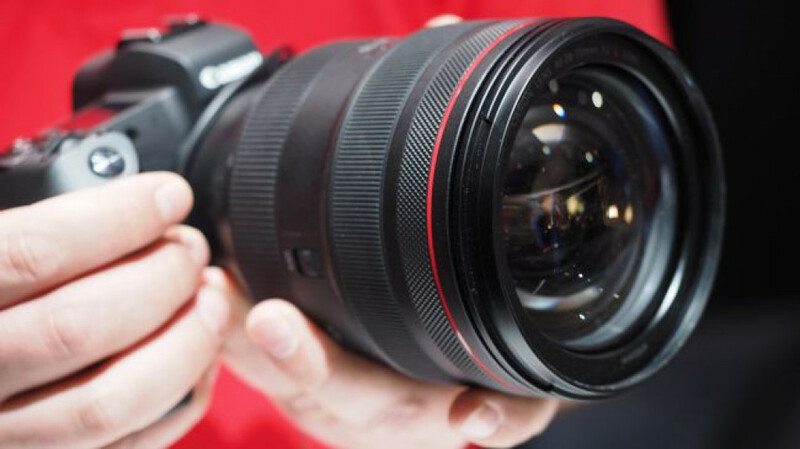 Canon chose to include image stabilisation inside its RF series lenses rather than in the EOS R body, which means that image stabilisation can only be called upon when using such a lens, rather than at all times. If Canon focuses on developing image-stabilised lenses for its RF range from now on this may not end up being too great an issue, although it has already released two unstabilised RF lenses and the camera can work with many further lenses that lack image stabilisation through one of the EF adapters available. So, we’d hope Canon includes sensor-based stabilisation on a new model. It’s a long shot for sure, but it’s currently a significant advantage on rival bodies from Nikon, Sony and Panasonic, and arguably important enough to be a deal-breaker if you’re not tied to any particular brand. One of the EOS R’s finest features is its 0.5-inch 3.69million-dot viewfinder. Its clear, detailed reproduction of the scene can make you forget you’re using an electronic viewfinder, and while its 0.76x magnification may not be class leading, it’s certainly good enough. So, we very much hope this filters down to a more junior model. That said, electronic viewfinders aren’t cheap to manufacture, particularly high-quality ones such as the one inside the EOS R, so we wouldn’t be surprised if the new model’s viewfinder capabilities are scaled back a touch. Cameras are, after all, still being released with 2.36million-dot viewfinders, so this is one area where Canon may look to differentiate its two offerings. High-megapixel cameras may impress when it comes to the resolution of stills, but often it’s those with more modest sensors that shine when it comes to video. 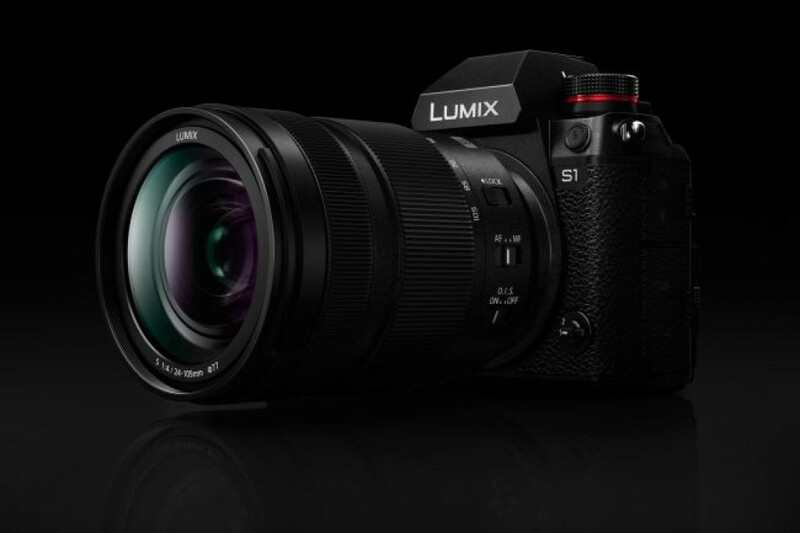 The 24MP Nikon Z6 is one such example, while the 24MP Panasonic S1 is also a stronger video tool on paper its S1R sibling. 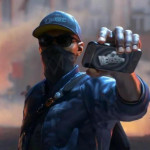 Such cameras can typically record slightly oversampled footage using the full width of the sensor without pixel binning or line skipping, which is subsequently downsized to a 4K output. 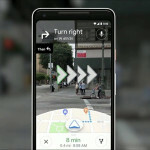 This can provide better quality footage than their higher resolution alternatives, while sensors don’t allow them to capture footage in the same way. While the difference between the EOS R’s sensor and the one expected to feature in a more junior model isn’t quite as vast in terms of pixel count as on rival systems, the limitations of the EOS R’s video functionality – principally a heavy crop factor and a lack of in-camera stabilisation – does give us hope the a new model will be slightly stronger here. Canon’s EOS 5D series of cameras may have democratized video recording, but rivals have caught up and are now offering compelling alternatives.